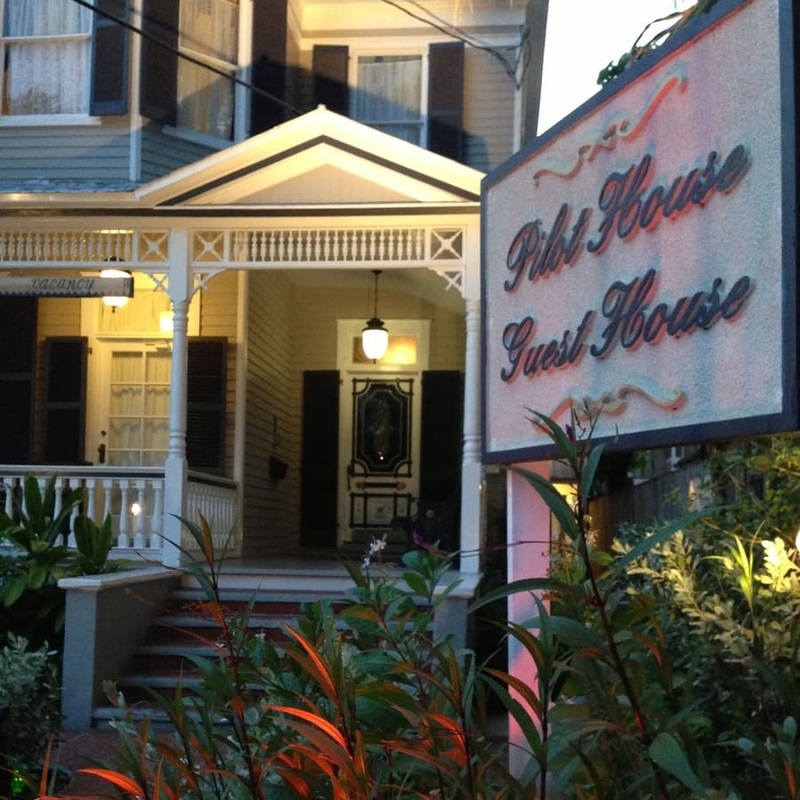 The Pilot House is one of the original historic mansions of Key West, with the signature "widow's walk" on the top balcony. The rooms are classic in style in the main house, with a separate set of cabana rooms located poolside that are more contemporary. The pool offers clothing optional sunbathing.